October is Pregnancy and Infant Loss Awareness Month, a time to remember babies who died too soon. For many generations, the loss of an infant didn't only go unnoticed, but many women were forbidden to talk about it. In wasn't until the last part of the 20th century when mothers were able to grieve the loss of their babies without the fear of being an outcast. In 1988, then-President Ronald Reagan proclaimed October as a national month of mourning in remembrance of babies who died in through miscarriage, stillbirth and other causes. This observance allows families and communities to come together to not only celebrate those infants but also to increase the understanding into why these tragedies occurred and work at preventing them in the future. This proclamation also recognizes that in recent years, factors such as smaller families and a mother's advanced age at childbirth add more dimensions of grief on bereaved parents. Therefore, health care professionals are being trained and support groups formed to help in such situations. However, it's not just parents who need good grief support. Bereavement groups have also been formed for siblings, grandparents and other extended family members. Various types of child loss support groups are also available for families who wish to have more specific gatherings to attend and talk about their deceased infants. Past generations rarely talked about pregnancy and infant loss, and for years, were saddled with the grief. 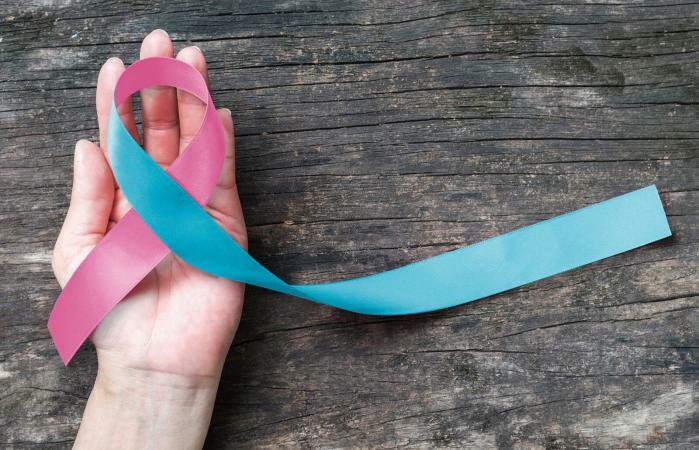 Recognition such as National Pregnancy and Infant Loss Awareness Month allows this subject to be brought into the spotlight and families to grieve their losses publicly as well as privately. This awareness helps bereaved individuals know they are never alone too. In the United States and Canada, October 15 has been recognized as National Pregnancy and Infant Loss Remembrance Day. This day allows families and friends, through a variety of remembrance ceremonies, to honor their babies who died. Candlelight vigils are held throughout these two countries and coincide with the International Wave of Light ceremony at 7 p.m. local time in all time zones. Participants are asked to burn their candles for at least one hour, resulting in a continuous chain of lighted candles throughout the globe on this day. Some organizations recognize October 15 as Infant and Child Death Awareness Day, as a way to include all children who have died, not just babies. While many people still feel uncomfortable talking about pregnancy or infant loss, it is a topic that is very real and still needs to be addressed. The process of grieving for the loss of a child is different for everyone but should involve an acknowledgment of the loss and support from others.